música Lover. 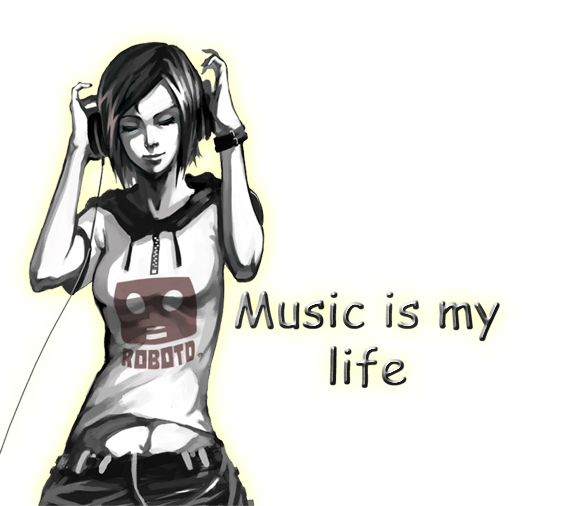 música is my life. 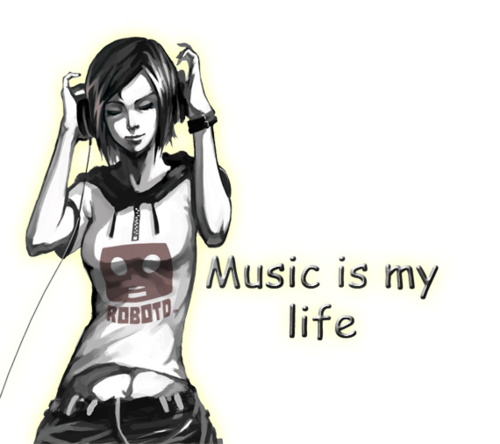 Wallpaper and background images in the música club tagged: music girl.